Intrigue in the first few pages draws us into this story and keeps us invested in seeing the outcome. I had trouble connecting with Grace & Hugh at first because they almost seemed to be having a childish "I know you are, but what am I" back and forth bickering between them, but after they truly started having feelings for each other, the chemistry between them became believable and drew me in. Looking forward to more in the series! Kaylee Ramay can't believe what her life has become! Because of witnessing something she wasn't supposed to see, she's now on the run for her life in hopes that the bad guys won't track her down and silence her for good. 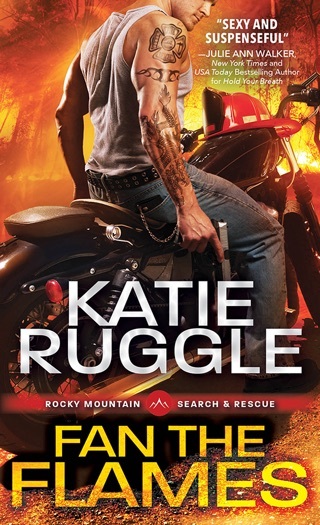 Now Grace Robinson, she is trying to keep a low profile as a kennel employee, but one particular guy isn't giving up on getting to know who she really is! 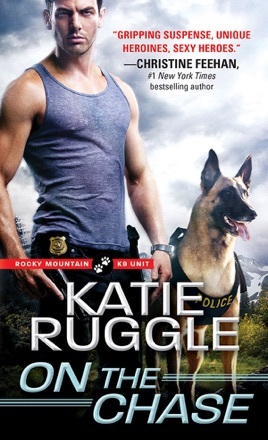 K-9 Officer Hugh Murdoch might be on mandatory leave after an act of heroism got him injured, but that doesn't stop him from zeroing in on the suspicious stranger in town ... and it doesn't hurt that she's gorgeous! When incidents start happening, Grace is left with no option but the spill her secrets to Hugh in hopes that he can keep everyone safe ... but when more is going on than meets the eye, they could all be in for the run of their life! This was pretty entertaining. I really enjoy books that have good banter between the main couple. It's more of the frustration, flirty banter if that makes sense. It had me laughing a lot. In book one, Jules needed to save her siblings from her evil stepmom. She kidnaps them and has a "guy" create a whole new identity for them all and moves them to a new location where she falls in love with Theo, a cop. Theo and his partner, Hugh know Jules is hiding something, but Theo is so in love with her, he decides to not look into her past. At the end of book 1, Jules gets a phone call from the "guy" to let her know he's sending a woman to her who needs a new start. In this second book, we get Grace, aka Kaylee's story. She has found out the guy she's dating is related to a very evil man and she has to run fast and far away for her safety. This brings her to Colorado living with Jules and her 4 younger siblings. Theo and Hugh take one look at Grace and know she is hiding something as well, only this time Theo wants to know what it is in fear of her bringing danger to Jules and the kids. When Hugh suggest looking into her, Theo agrees. This is where it got very entertaining. Hugh practically stalks Grace and interrogates her but he tries to do it subtly. It wasn't so subtle and Graces reactions were comical. When someone shoots at Hugh and Grace, she fears her past has found her and confides to Hugh and Theo about her past, but they soon learn it's Hugh who is in danger. 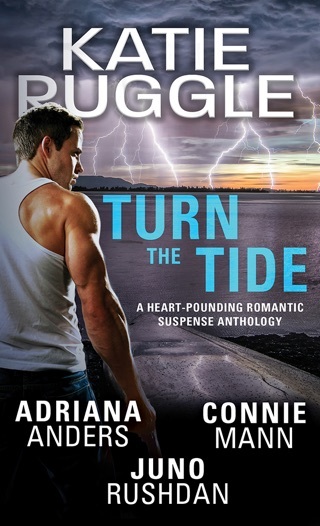 There is a lot going on in this book, between Jules and Theo's continued story, Hugh and Grace's story and the danger that seem to be stalking them around every corner. Instead of overwhelming the reader, it made for a pretty fast pace with enough romance and laughable moments to keep me entertained. I liked book one, but I liked this one even more. I'm looking forward to book 3! ARC provided by NetGalley.